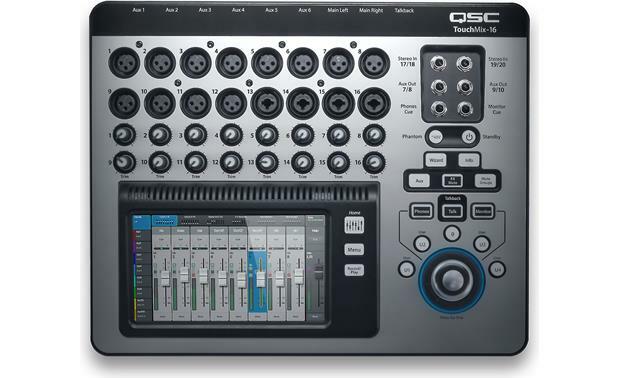 You'll get your music sounding right quickly and easily with QSC's TouchMix-16 16-channel digital mixer. By buying this product you'll earn up to 1440 Rewards points. 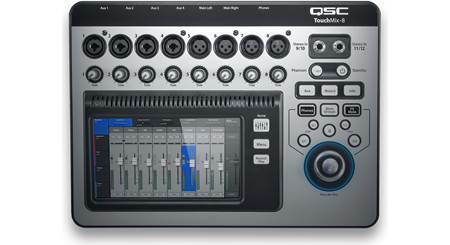 You'll get your music sounding right quickly and easily with QSC's TouchMix-16 16-channel digital mixer. 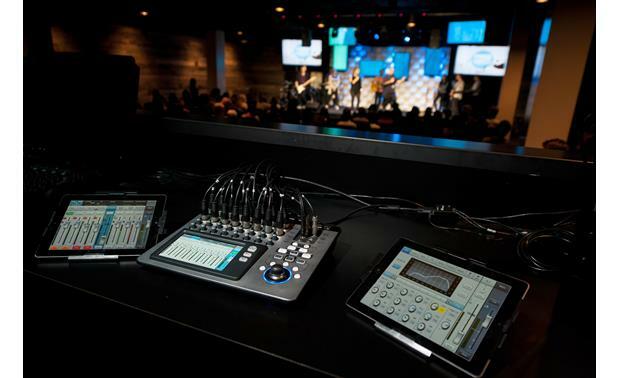 This compact and intuitive audio workstation features a bright touchscreen control surface that displays all the knobs, sliders, and meters you'll need to dial in perfect sound for your band, club, or house of worship. Every input channel has access to a 4-band parametric equalizer, high- and low-cut filters, a noise gate, and a compressor all brought instantly onscreen with the touch of a finger. You can view most functions and effects in Advanced Mode for total parameter control, or in Simple Mode for easier operation with fewer control options. 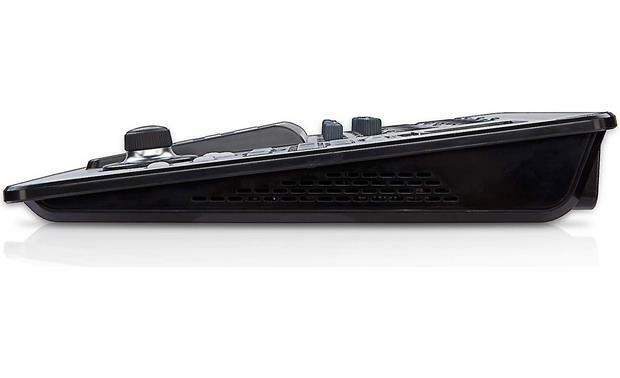 The TouchMix-16 features sixteen XLR microphone inputs, four of which can also be used as 1/4" line inputs, and two stereo pair TRS 1/4" line inputs for a grand total of twenty inputs. In addition to the main left and right outputs, you'll find six XLR balanced auxiliary outs and two stereo pair TRS 1/4" outputs that can be used for different monitor mixes or for recording. You can use up to four effects at the same time, choosing from six available types of effects including reverb, delay, and chorusing. You can even sweeten up a vocal track with a pitch-correction processor that you can assign to any input channel. 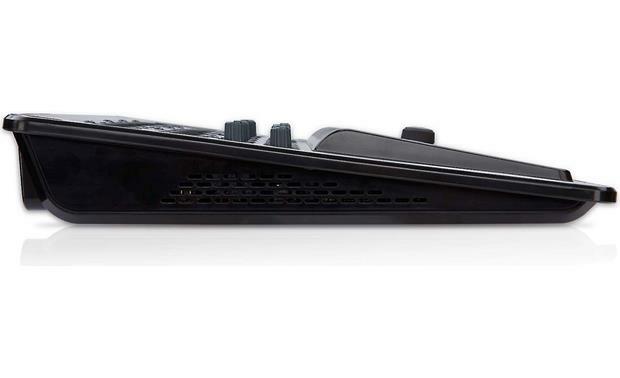 The two main and first six auxiliary outputs each have access to a 28-band 1/3 octave graphic equalizer, a dynamic limiter, 4 notch filters (that'll help eliminate feedback), and variable low- and high-cut filters, so you'll have complete control over the sound as it goes out to the speakers. The other Aux outputs each feature a 4-band parametric equalizer as well as the limiter and high- and low-cut filters. QSC hired experienced concert sound engineers to create over 100 presets specifically custom-tailored for different instruments and venue types. In addition, you can save all the mixer's settings to a “scene” for recalling that perfect mix for your next appearance at the venue. Gain and FX Wizards help you set up your mixes for the best and most consistent sound quality. The Anti-Feedback Wizard, Room-Tuning Wizard, and real-time analyzer (RTA) all help you set the equalization correctly. You can copy and paste settings from one control to another for faster setups. 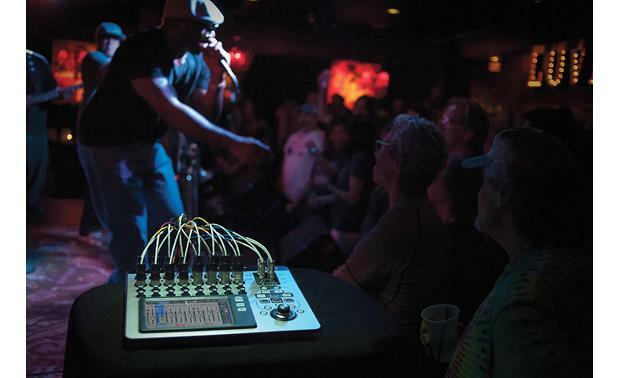 You can form up to eight DCA (digitally-controlled attenuator) Groups, so you can control a handful of channels with one fader. You can also create up to eight Mute Groups, so you can turn off groups of microphones when they're not needed. You plug the included Wi-Fi adapter into one of the TouchMix-16's USB ports to create your own wireless network. Download QSC's iOS TouchMix App to your iPad and you can control your TouchMix-16 wirelessly from virtually any position in the room. You can use the second USB port for digital recording and playback. 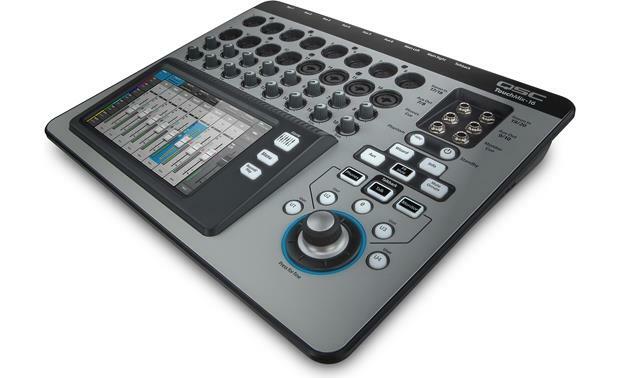 You can record up to 22 tracks simultaneously from the TouchMix-16 to an external hard drive. (See the Digital Connections Highlights below for requirements.) You can also play your recordings back and mix them to 2-track stereo, and record that on your hard drive as well. The TouchMix-16 gives you a choice of sampling rates for your recordings — 44.1 KHz, recommended for CD-quality recordings, and 48 KHz, for video projects. 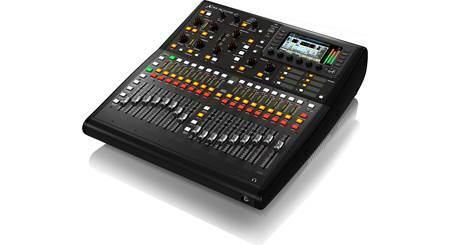 TouchMix Series Compact Digital Mixer: QSC TouchMix compact digital mixers are designed for musicians, production professionals and live performance venues that need the power and capability of a large "concert" mixing console in a compact, affordable and easy to use form. QSC's TouchMix series mixers have the functionality to satisfy demanding professionals combined with a range of features and functions that help the less experienced user achieve quality results. Superb Sound Quality: The QSC TouchMix-16 compact digital mixer offers superb sound quality thanks to its Class-A microphone pre-amps, 32-bit floating point processing, plus 24-bit AD/DA converters. 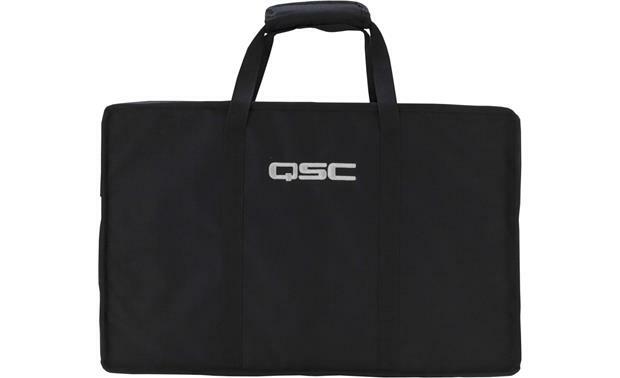 Full Featured 20 Total Inputs (Mic/Line): The QSC TouchMix-16 has a total of 20 inputs which include 16 mic (12 XLR, 4 XLR/TRS combo) and two stereo line (1/4" TRS). The Input channels are fully-featured with a 4-band/full-parametric EQ, variable 24-db/octave HPF & LPF, Gate, and Compressor (with de-esser). Phantom Power: Most condenser microphones and some direct boxes require phantom power from the mixer. On the TouchMix-16, phantom power may be turned on or off on a per channel basis. Make sure that phantom power is on for those channels that need it and off for those that don't. Dedicated Talkback Mic Input: The TouchMix-16 also features a dedicated Talkback Mic input. 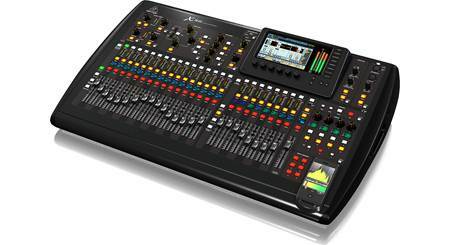 Note: Maximum input level of +16 dBu (Mic/Line inputs, XLR), +26 dBu (Mic/Line inputs, TRS), and +22 dBu (Stereo inputs). 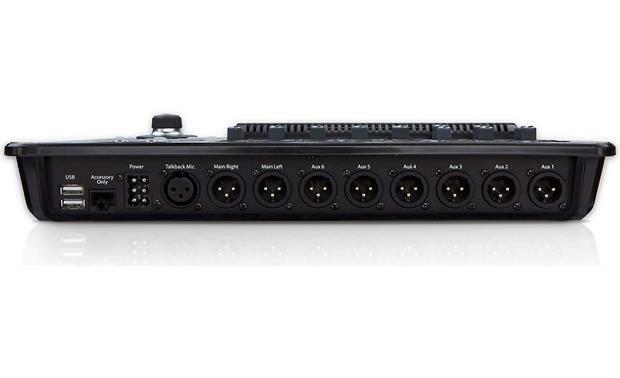 Full Featured Outputs: The QSC TouchMix-16 digital mixer provides 2 main XLR line-level outputs, 6 mono-auxiliary XLR outputs, two stereo auxiliary 1/4" TRS outputs, one stereo 1/4" TRS monitor output, and one stereo cue 1/4" TRS output. The main outputs and aux's 1-6 feature 1/3 octave GEQ, Limiter, 4 full-frequency notch filters plus Variable 18dB/oct Low-cut and High-cut filters. Aux's 7/8 & 9/10 feature 4-band PEQ, Limiter, plus additional variable 18dB/oct Low-cut and High-cut filters. The auxiliary outputs are typically used to drive stage monitor speaker systems or in-ear monitors (IEM) for performers. In some instances they may be used for a recording mix, audio feed to video or a send to an overflow area. Note: The two stereo aux outputs, stereo monitor output and stereo cue output can be used for line-level or headphone; 16Ω min. impedance. 4 Professional Quality Stereo DSP Effects: The QSC TouchMix-16 incorporates 4 professional effects engines including reverb, echo, delay, chorus. There 50 factory, 50 user presets , and 1 pitch correct (assignable to any mono input channel). Audio effects (FX) such as reverb, delay, chorus, pitch shift (pitch change) and pitch correct are essential in today's audio production. Scene & Preset Memory: 130 user-defined scenes, including all mixer parameters may be stored internally or on FAT32 formatted USB. Also, 130 user-defined channel presets and 130 FX presets may be stored internally or on FAT32 formatted USB. Scenes: A Scene is a group of settings that are saved and can be recalled at a later time. A Scene includes all channel-processing settings, channel Names, Phantom Power settings, Effects selections, DCA and Mute Group assignments. 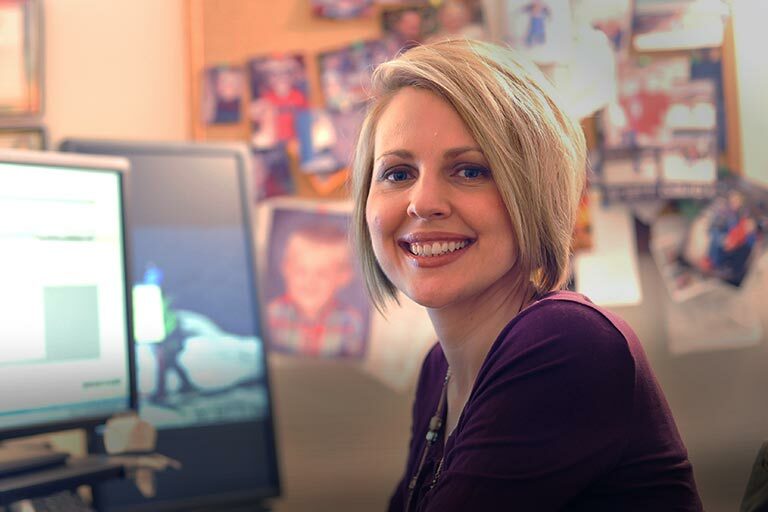 Scenes also include level settings. Factory scenes are stored with input faders at minimum to prevent any surprises when the scene is recalled. Presets: A Channel Preset is a group of settings, for a single channel, that are saved and can be recalled for use at a later time. A Channel Preset includes the channel Name, Phantom power setting, and values for the channel EQ, Compressor, and Gate. USB Recording: The TouchMix-16 is also capable of direct recording to an external USB 3.0 hard drive (FAT32/7800 RPM); no external computer is required. All inputs plus a stereo mix (up to 22 tracks) are created in 32-bit broadcast wave format (48 or 44.1 kHz). Tracks can also be played back on the mixer or imported into most DAW software for over-dubs and post production. 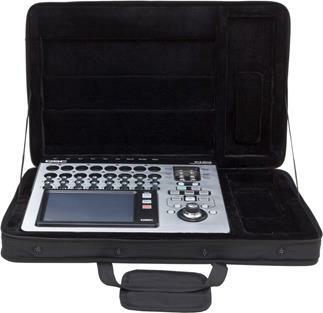 The USB recording function offers 2-band shelving EQ, variable 24 dB/octave HPF, gate, and compressor. 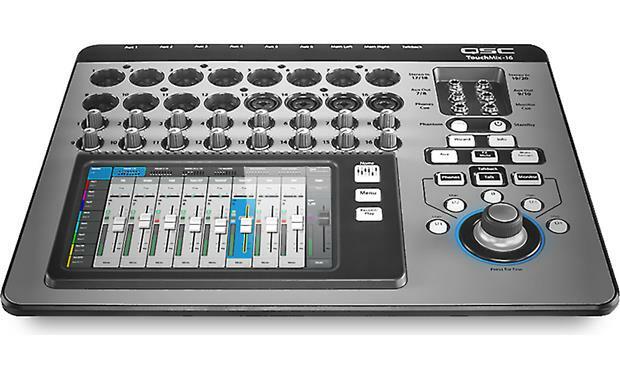 Capacitive Touchscreen: The QSC TouchMix-16 mixer utilizes a color, capacitive touchscreen graphical user interface combined with hardware controls for fast and intuitive operation. Mixer parameters may be adjusted on the screen or via the physical rotary encoder. Frequently used functions can be accessed or controlled using hardware buttons. The TouchMix-16 offers two modes of operation - Simple or Advanced. Simple Mode: Presents the user with a reduced set of controls. 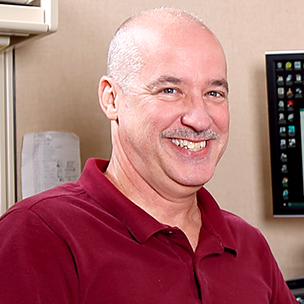 It's important to know that switching into Simple mode does not alter the values of any Advanced-mode controls. TouchMix Control iOS App: TouchMix Control is a free app for iPad, iPad mini, iPhone and iPod touch (running iOS 6.0 or later) that provides wireless control via WiFi (USB/WiFi adapter pre-installed) of the QSC TouchMix series mixer. For iPhone & iPod touch: On the iPhone and iPod touch, the TouchMix Control app functions as a personal stage monitor mix control with the option to also remotely operate the mixer's record and playback features as well as programmable user buttons. To prevent inadvertent adjustment of controls, the mixer operator may allow or restrict access to functions on a per-device basis. 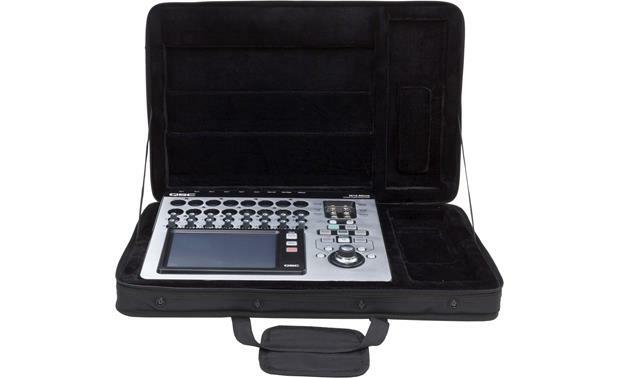 Carrying Case: The TouchMix series mixer comes complete with its own padded carrying case, for transport and protection. 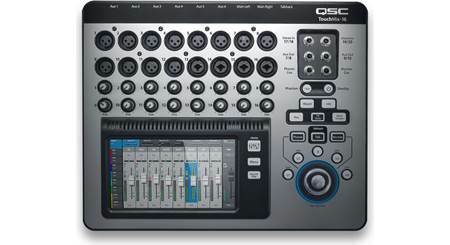 Searches related to the QSC TouchMix-16 16-channel digital mixer.